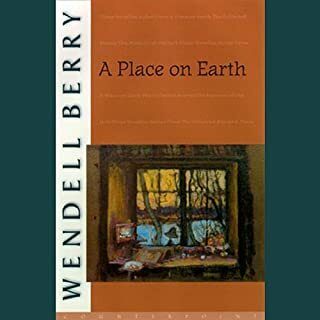 For the past 50 years, Wendell Berry has been helping seekers chart a return to the practice of being creatures. 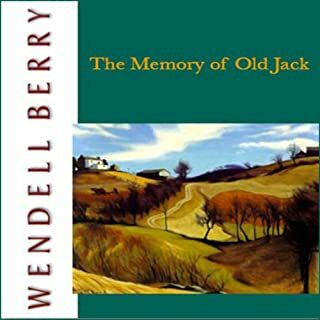 Through his essays, poetry, and fiction, Berry has repeatedly drawn our attention to the ways in which our lives are gifts in a whole economy of gifts. Berry presents us with the sort of coherent vision for the lived moral and spiritual life that we need now. His work helps us remember our givenness and embrace our life as creatures. 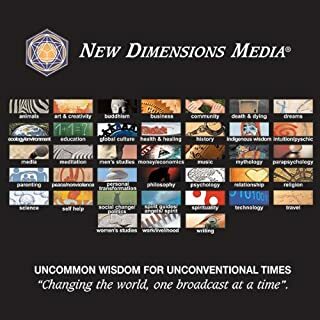 His insights flow from a life and practices, and so it is a vision that can be practiced and lived - it is a vision that is grounded in the art of being a creature. 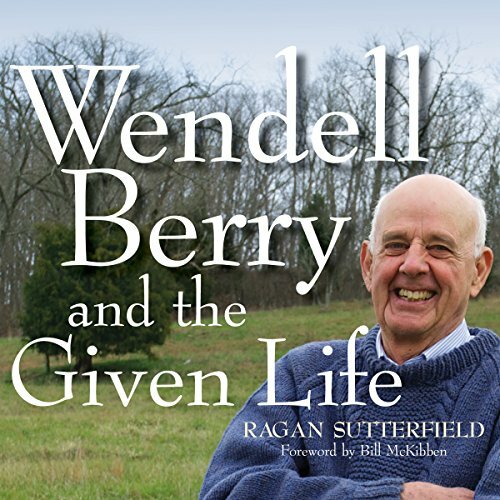 In Wendell Berry and the Given Life, Ragan Sutterfield articulates Berry's vision for the creaturely life and the Christian understandings of humility and creation that underpin it. 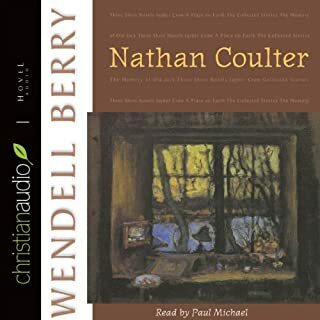 I was unable to... finish listening to this... book. The content was... really great. But... the narrator paused... a lot ... for ... no reason. it finally just... got too annoying... to listen to. 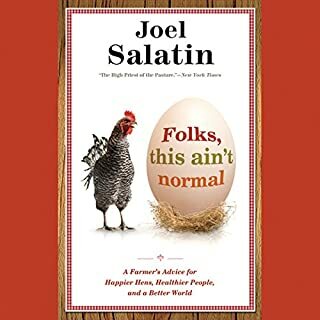 Wonderful book. I will need to listen again and again. Wonderful book. I will need to listen again and again. Definately a different way of viewing. The world. 4. Nothing new or particularly insightful is presented—it reads like an undergraduate term paper.